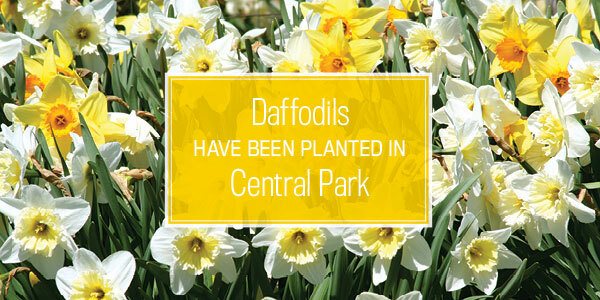 Each year in Central Park, hundreds of thousands of tulips and daffodils bloom in Central Park. What better gift than to have flowers planted in someone's honor? 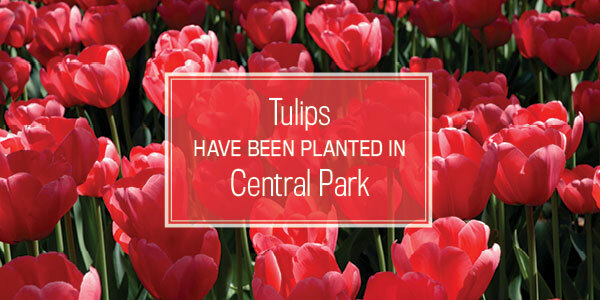 With a tax-deductible donation of $50 ($1 per bulb), the Conservancy will plant your tulips or daffodils in the Park. Mark an anniversary or remember a loved one with flowers of your choice. After you have made your contribution, a mailed certificate or ecard will be sent to the person you designate, notifying them of your gift. You may select the type of notification you would like to send from the options below. 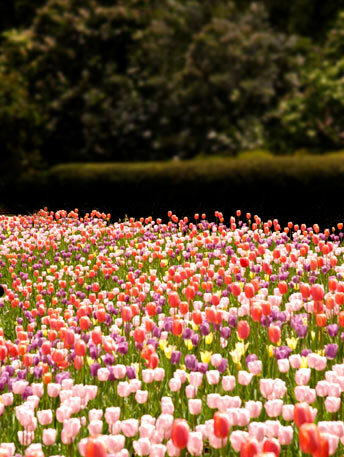 Wherever you see tulips or daffodils, you will know that yours are among them. When would you like your ecard to be sent? Please note: ecards are sent throughout the day and cannot be scheduled for a specific hour.